The charismatic Emery boasts a refreshing combination of contemporary design with a touch of vintage flare. Its clean lines, low back, and straight edge arms are accented by a funky metal stud trim. Available in a variety of beautiful colors, the Emery is all about versatility. 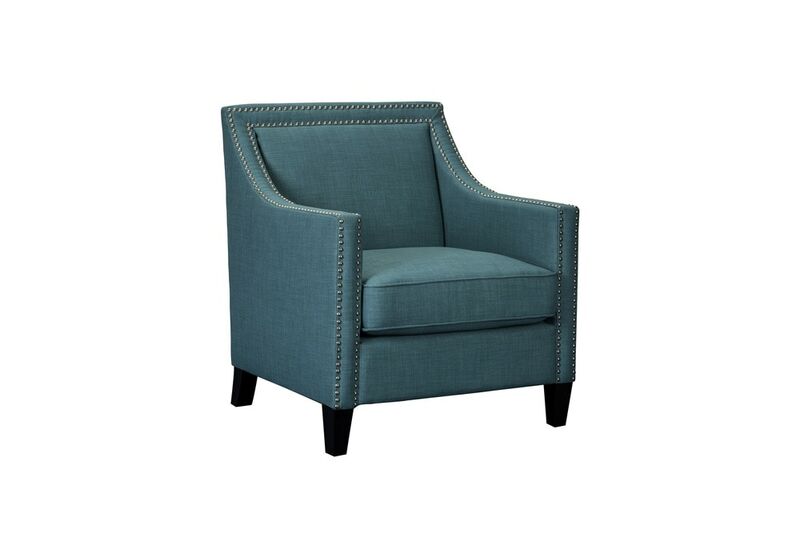 Define your style with this charming accent chair.